Some cars are not designed to appeal at a glance but to make you fan of them after showing solid performance and Subaru Legacy is surely one of them. 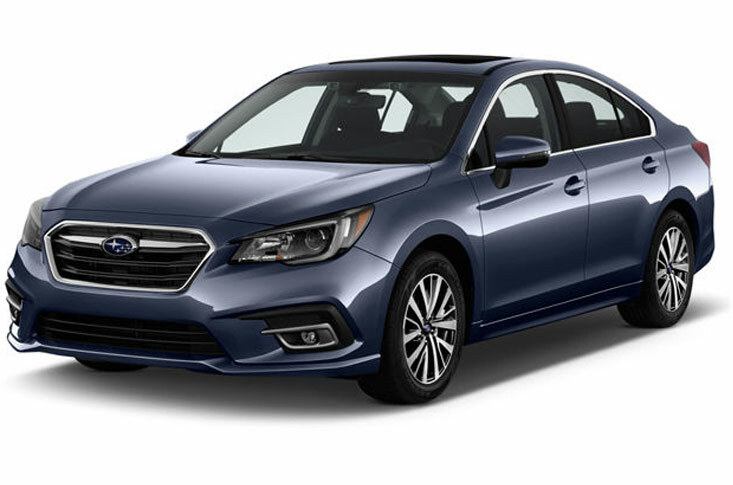 Subaru Legacy engines are the real winners as they are smooth and fuel efficient and most drivers often do not need more than this. All-wheel drive is standard so you can think of a thrilling experience when riding or holding the steering wheel. It is a very competent sedan of medium size with so many modern-day technology features. Infotainment and safety features are also praiseworthy so you may not find anything big missing in there. The exterior of the car would not inspire and it is drab by present day standards. Once it could be one of the striking body designs but now it has lost the charm and the car maker have to think about it to transform it into a car of the market. Used Subaru Legacy engines in the UK is still in demand because of their performance and resilience. That is why you may find many in the country searching for them. Unlike most appealing models of leading car makers, it is purely a performance oriented vehicle. Safety features of the car include emergency brakes, adaptive cruise control and lane departure intimation system that also assist you to keep the lane. Parking assistance is also available so somewhat a complete package is here. It has been claimed as a class leader with all-wheel drive and safety package. The engine of the car is 2.5-litre four-cylinder having an output of 175hp and torque of 174 pound-feet. Gearbox for the vehicle is consists of continuously variable transmission that is finely tuned to function like a sleek automatic transmission. Fuel economy on city roads is 25 mpg and on the highway, it reaches 34 mpg. It is impressive with all-wheel drive thrill. If you can compromise the appearance of this automobile then you would come across how solid this option is. As you enter the cabin you come to know that it is not only spacious but also comfortable for all the seat occupants. Another brilliance of the vehicle is consistency in performance in all weathers. 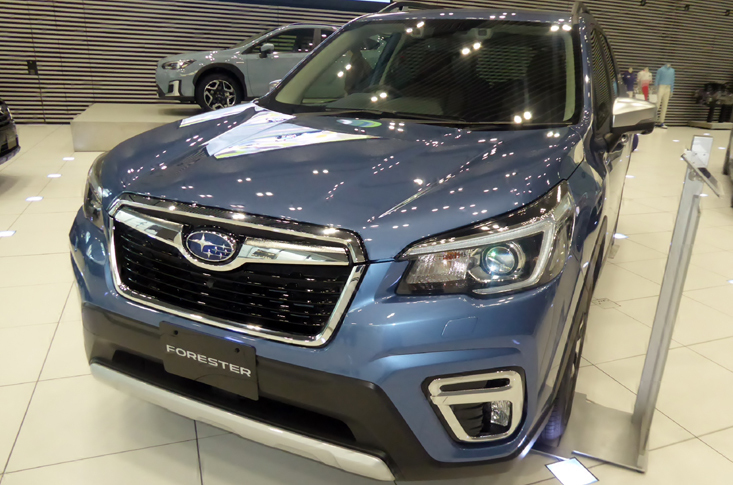 A makeover is introduced in latest model and changes in front and rear bumpers, grille and headlights are in fact an attempt to give it a sportier look. LED fog lights and chrome trim gives it an upscale impression. With all these, it has come out of the cloak of the conservative look. Passengers of both rows get generous knee and leg room. Seats are comfortable boot space is also of good size. New steering is also introduced to improve control for the person on driving seat. Refinement of the cabin is also splendid so you do not get anything unwanted while listening to the infotainment system. Multimedia system of the car has now become more responsive with faster processing possibility. Eight inches touch-screen in the middle of the dashboard is nice and sharp. Furthermore this infotainment is compatible to both Apple Car-Play and Android Auto. The most powerful engine you can have with the new model is 3.6-litre capable of producing formidable 256hp. This car is a good choice by all standards if you can ignore the exterior that has been upgraded in the new model to overcome unappealing look. With its roomy cabin and strong engine performance it easily gets to a list of choices of many buyers. But if you prefer body design and fun to drive features, then it is not a car for you.